Stanton Joseph Bond, 69, of Montgomery, Illinois passed away after a brief battle with a very aggressive cancer February 13, 2019 at his home surrounded by his family. Stan is survived by his wife Marion of 40 years, daughters Erin (Jim) Hart, Elizabeth (Chris) Abbott and Sarah (Josh) Paddock and grandchildren, Nolan and Wyatt Abbott and Max Hart. He is preceded in death by his parents. Stan was born on July 22, 1949 in Turlock, California to Joseph and Norma Bond. Stan graduated on the Dean’s list from Southern Illinois University in 1971, with an interdisciplinary degree in Advertising, Marketing and Public Relations. During his studies he interned for the City of Carbondale in the City Manager’s office. His education continued into the Master’s program at Southern Illinois University and he received several awards for his work as well as Commendation by Mayor Neil Eckert, City Council of Carbondale. At that time he also received Citation from Illinois Governor Richard B. Ogilvie for Service to Carbondale IL. His passion for community building led him to serve as an elected official in several capacities for more than 20 years. 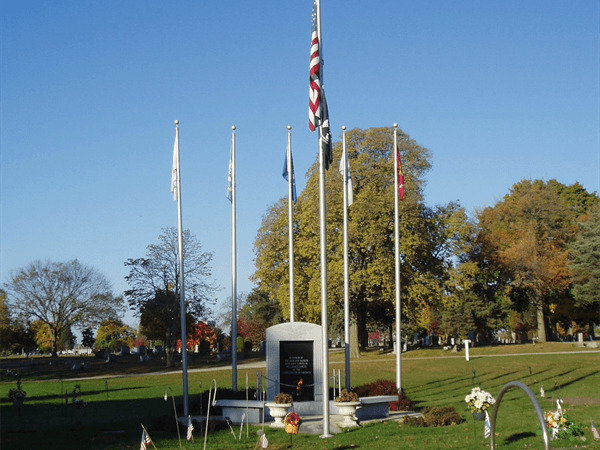 While living in Batavia, he served as a Trustee for the Batavia Public Library District and as a Precinct Committeeman. While living in Montgomery, he served as a Precinct Committeeman for Sugar Grove 2, volunteered as a Neighborhood Watch Area Leader, was a founding member or the Montgomery Foundation, and spent multiple terms as a Village of Montgomery Trustee. Professionally, Stan worked as an Assistant Director of Industrial Development and participated in the HUD Model Cities Program in Carbondale. He was also a Public Information Officer with the City of Carbondale and the Wabash Area Office of Economic Opportunity. Stan was an Account Executive with Marstellar Advertising and an Associate Creative Director with Ladd/Wells Advertising before moving on to become Founder and President of Hamilton and Bond Advertising, Inc. He enjoyed working in this capacity for nearly 35 years. 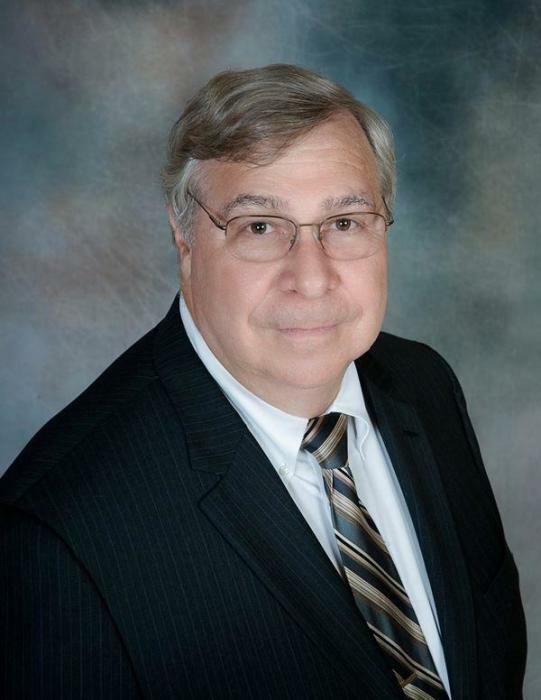 In more recent years, he was the Chief Deputy Clerk for the Kane County Clerk’s Office and the Business Process Coordinator for the Kane County Circuit Clerk’s office. Stan loved spending time with his family and friends and valued the community relationships he built as well as attending various community functions. He was an avid boater, fisherman and enjoyed motorcycle rides in the country. 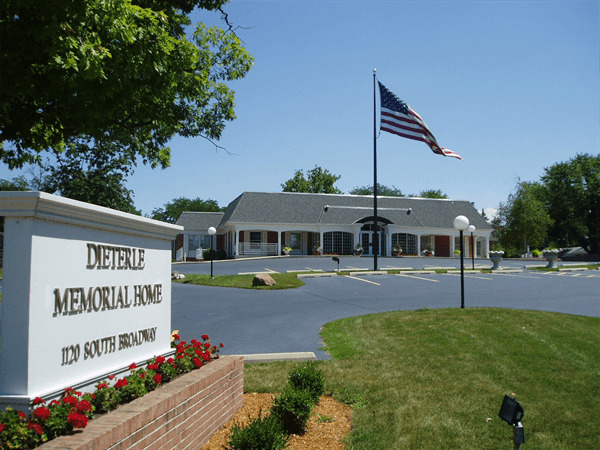 Family will be receiving guests on Saturday, February 16, 2019 from 10:00 AM until the time of service at 1:00 PM at Dieterle Memorial Home, 1120 S. Broadway Ave. Montgomery, IL 60538. Interment will be private.